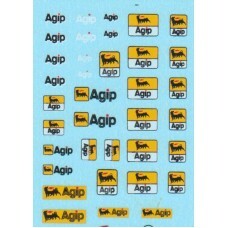 A 1:43rd scale decal sheet containing 'Agip' livery sponsor markings. ..
Mixed scale decal sheet containing Agip sponsor livery. 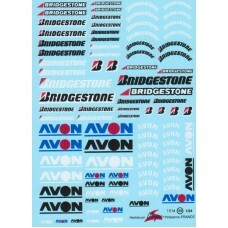 Suitable for scales between 1:32nd and..
A decal sheet containg in mix of 1:18th and 1:20th Avon and Bridgestone sponsor logos as well as tyr..
A decal sheet containing a mix of 1:43rd scale Avon and Bridgestones sponsor logos including tyre si.. 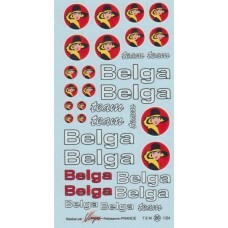 This is a mixed scale waterslide decal sheet containing 'Belga' sponsor markings. 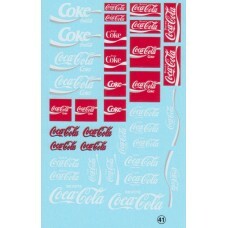 The sh..
A decal sheet containing a mix of 1:18th/1:20th Belga sponsor logos/.. 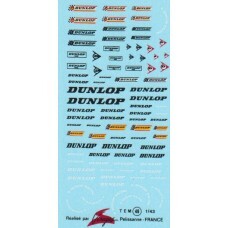 This older style 'BP' waterslide decal sheet is suitable for all 1:43rd scale models but is eq.. 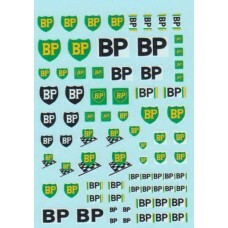 This is a mixed scale waterslide decal sheet containing BP sponsor markings. The sheet is suit.. 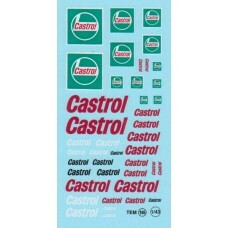 This is the newer style 'Castrol' decal sheet suitable for all 1:18th/1:24th scale models .. 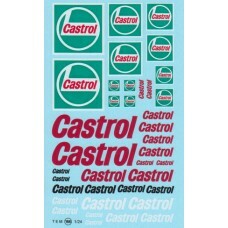 This older style 'Castrol' decal sheet is suitable for all 1:18th/1:24th scale models but is equally.. 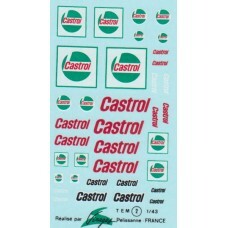 This older style 'Castrol' decal sheet is suitable for all 1:43rd scale models but is equally useful.. 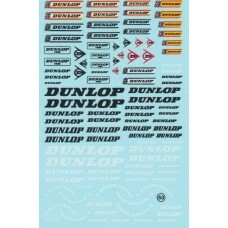 This Dunlop decal sheet is suitable for all 1:43rd scale models but is equally useful for larger sca..